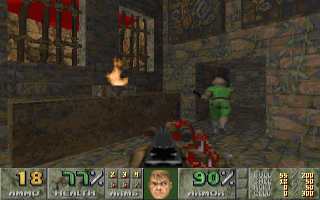 Tonight we will be playing “The Brotherhood of Ruin” on Friday’s Monster Mash. 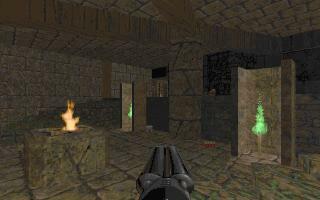 This wad was run on Zdaemon Sessions on the 17th of november 2007. 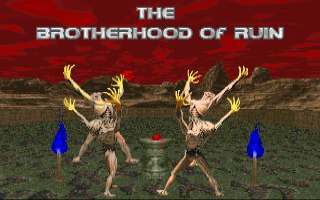 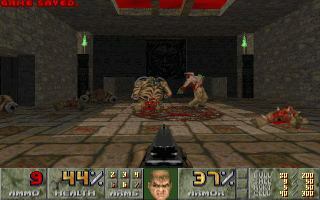 “The Brotherhood of Ruin”was created by Kristian Aro and was released on 26th of November 2001.